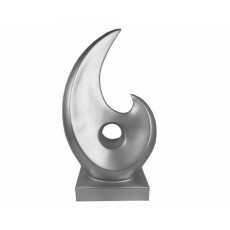 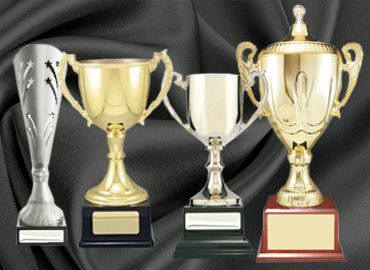 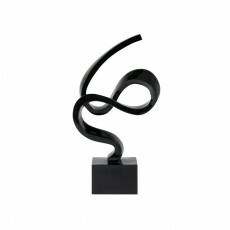 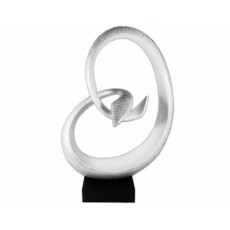 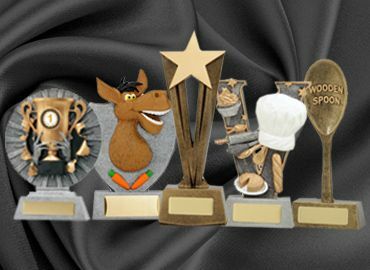 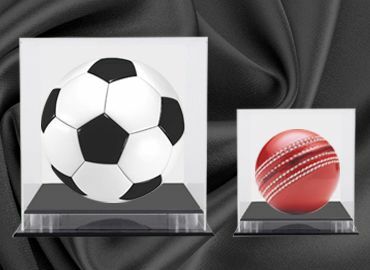 Abstract trophy designs are especially interesting as they can be a focal point in the homes of the winners. 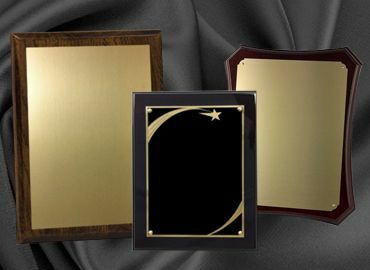 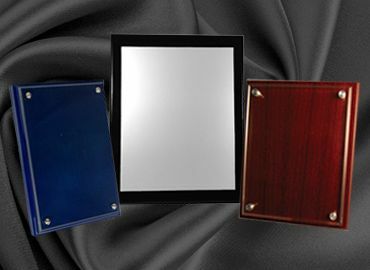 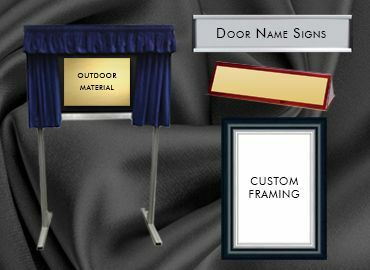 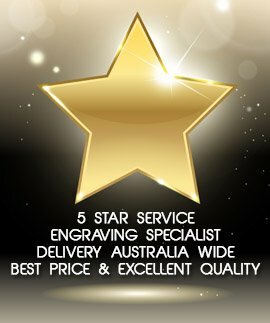 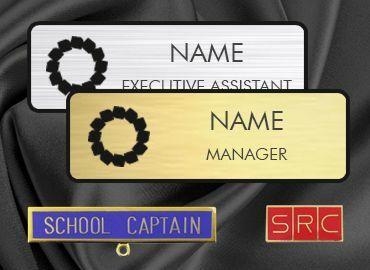 They are often large and colourful or silver and black with a substantial base to attach an engraving plate with the recipient’s name and message. 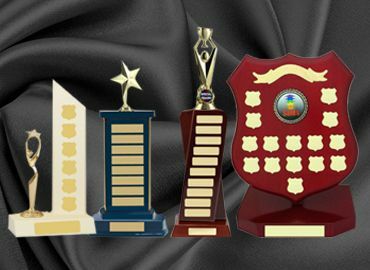 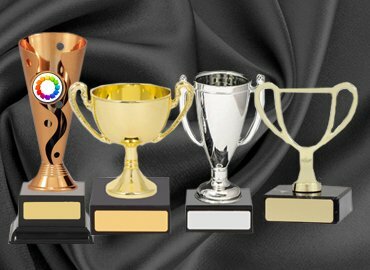 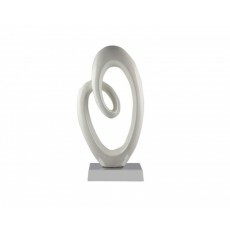 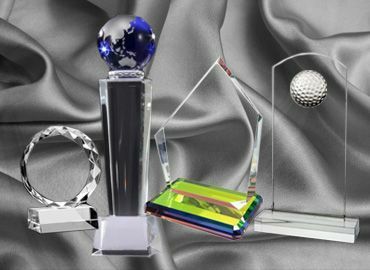 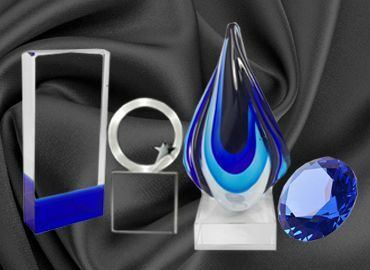 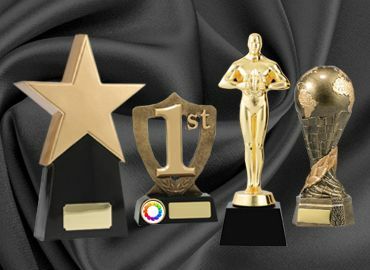 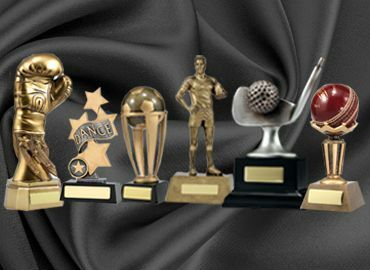 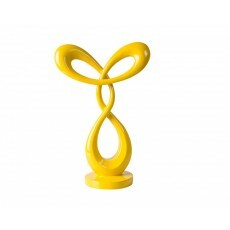 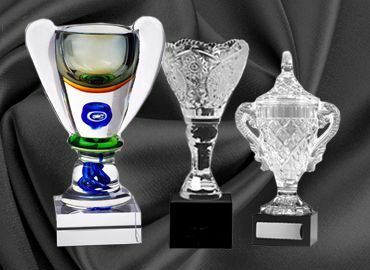 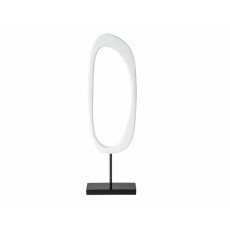 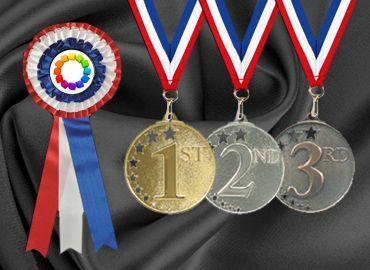 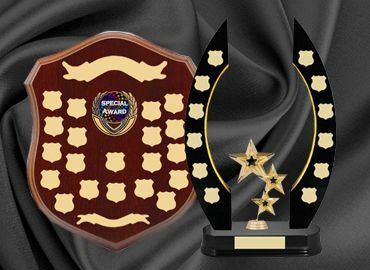 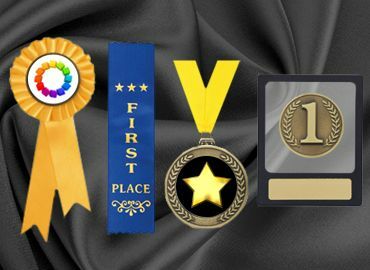 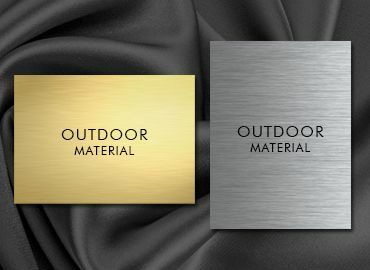 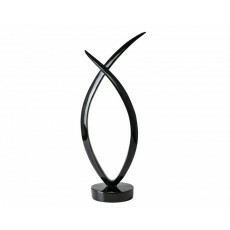 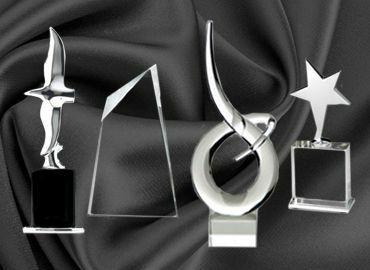 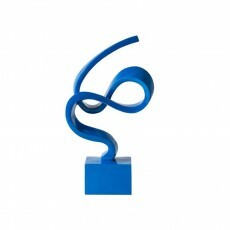 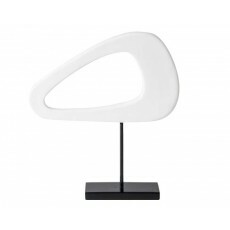 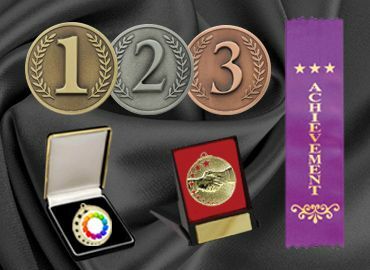 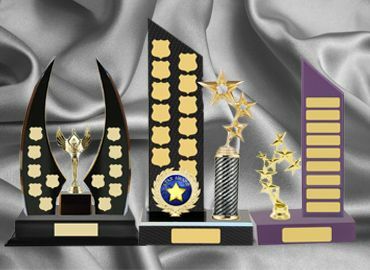 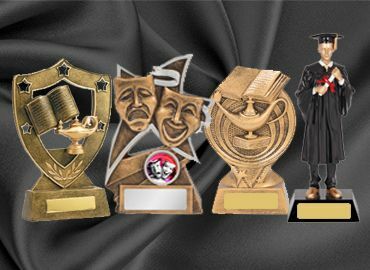 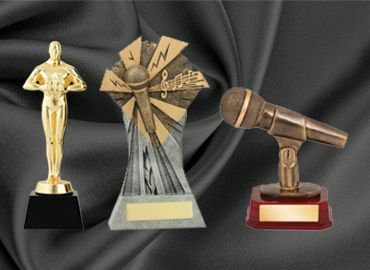 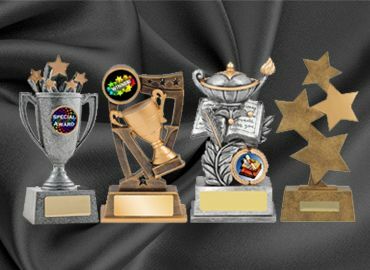 Abstract awards can be made of resin and colour coated, aluminium, timber and various other materials.